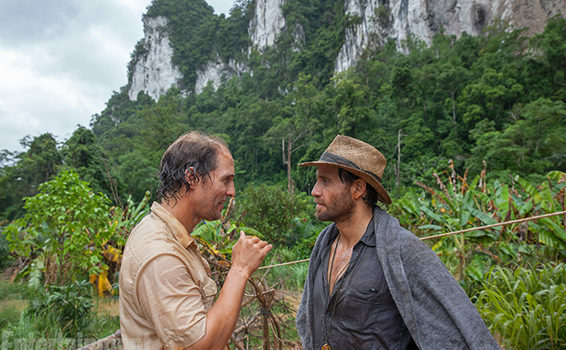 At this point, I’m willing to trust McConaughey in just about anything. If he wants to reprise(ish) his character from Wolf of Wall Street, if he wants to make a better War Dogs, if he wants to go all Larry Flynt on us and walk around in tighty whiteys, well that’s his business, and I’ll watch. I’ll watch because it will probably be amazing, whether it should be on paper or not.